Imagine the wind at your back, the sun on your face, and crisp water in front of you as you navigate our beautiful harbor. 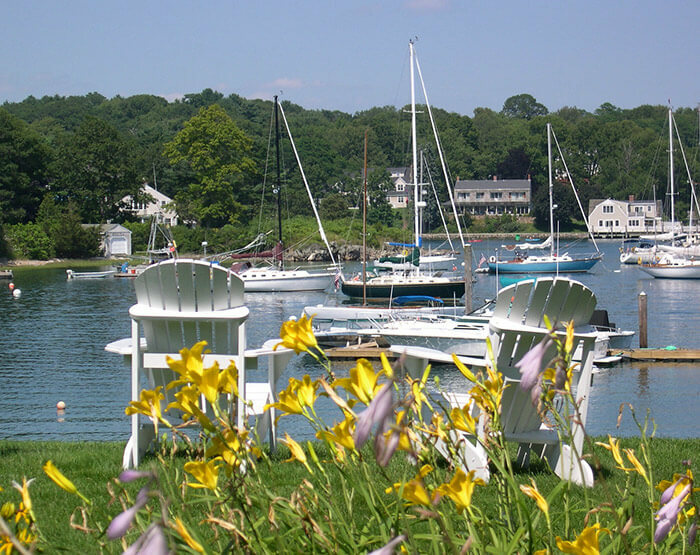 Just a few steps from one of the best places to stay in York, Maine, you’ll find York Harbor Marina. Owned and operated by the Lusty family, the marina offers Dockside Guest Quarters’ guests an opportunity to explore the harbor and nearby areas. At the marina store, you’ll find everything you need for a day on the water such as fishing lures and sunscreen. During your visit, be sure to plan your stay and check out all of the top things to do in York, Maine!